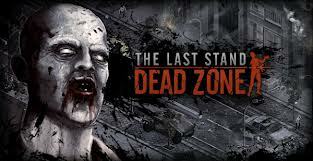 Download Last Stand Dead Zone cheat file from the link above. Select the browser process in the process list. See tutorial for Chrome users. Wait till the game loads till about 80-90% then tick all the cheats.